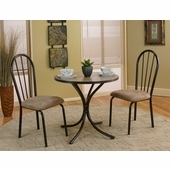 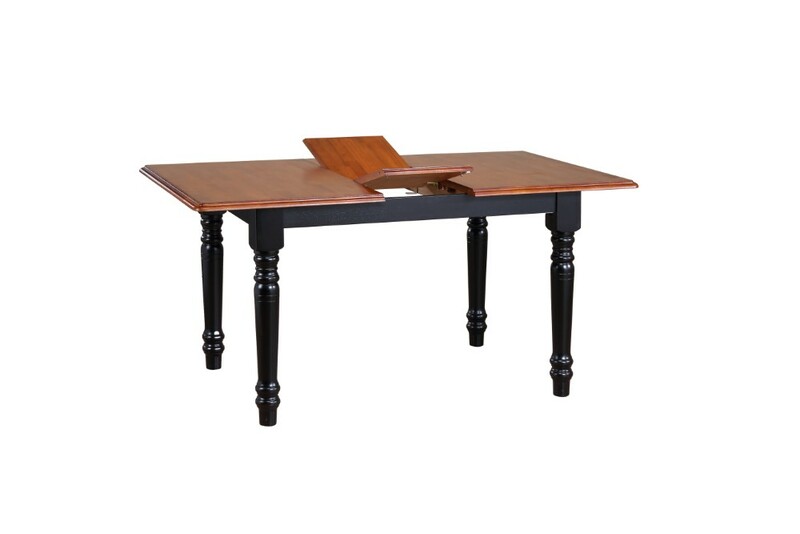 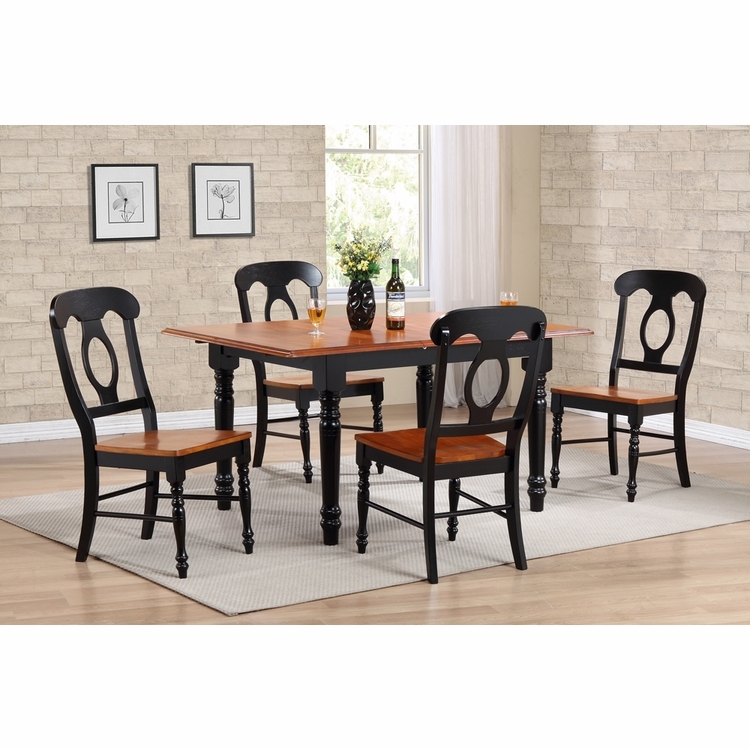 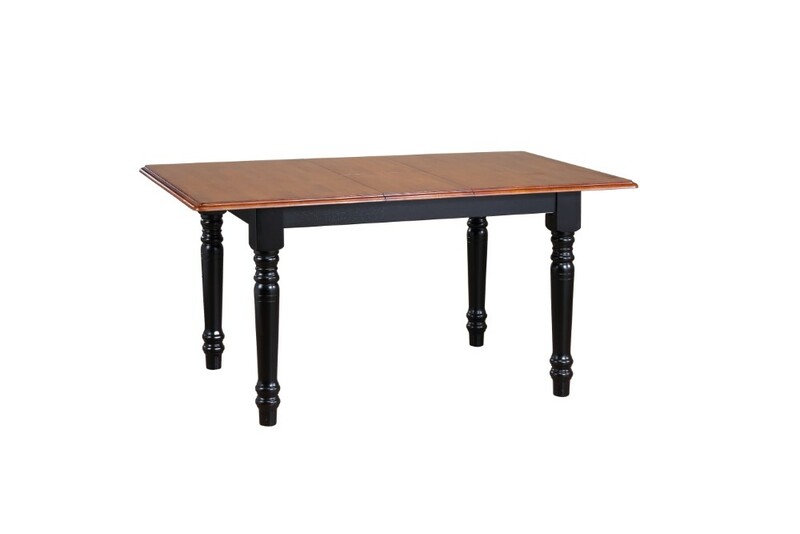 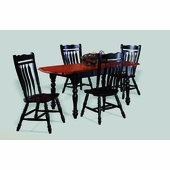 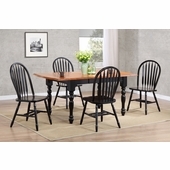 Welcome guests into your home with this sturdy and well made dining set from Sunset Trading - Sunset Selections Collection. 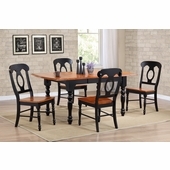 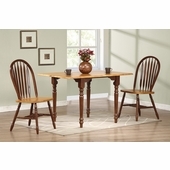 Warm and inviting, the classic beauty and design of this dining set makes it equally appropriate for your kitchen or dining room. 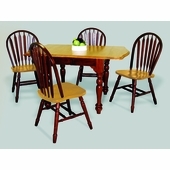 The superior solid wood craftsmanship is designed to last for generations! 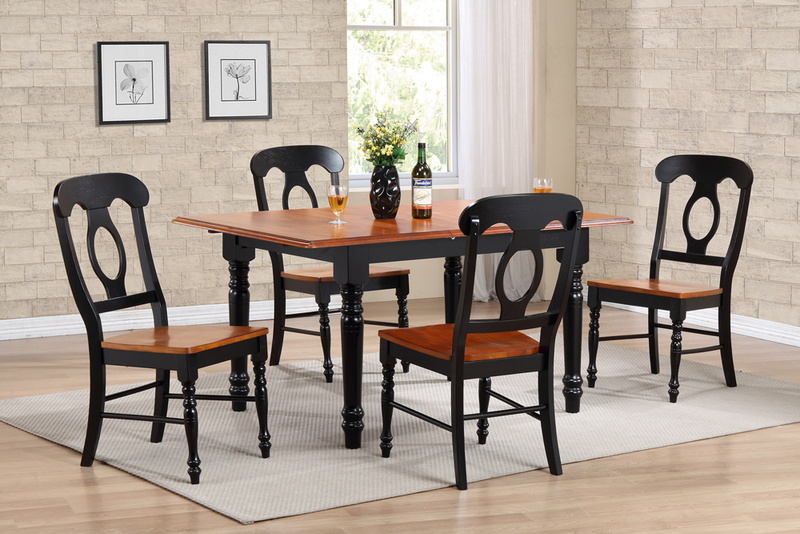 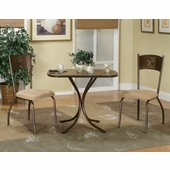 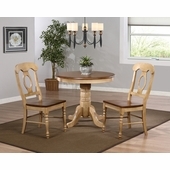 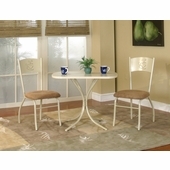 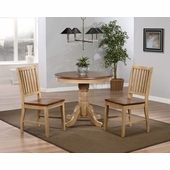 Mix and match with any Sunset Selections dining piece to create your perfect space! 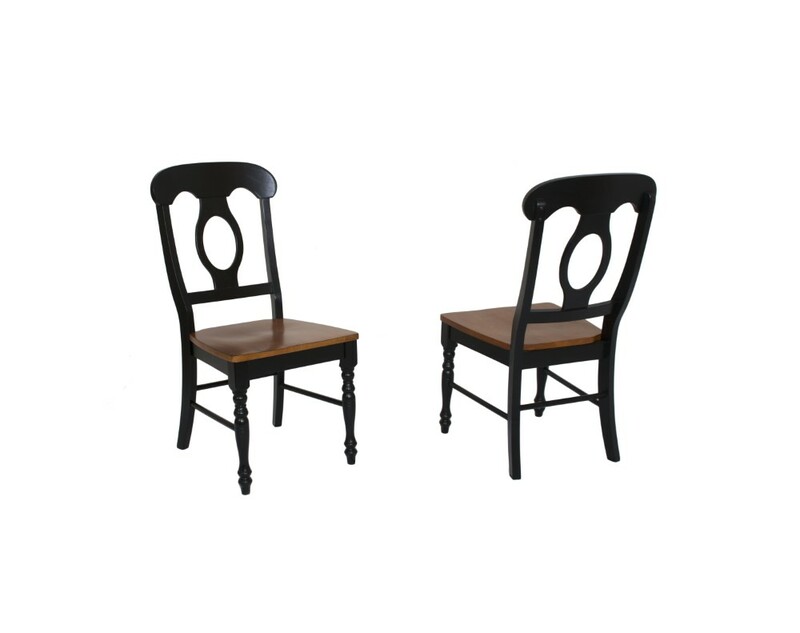 Napoleon back side chairs boast comfortable sculpted seat, perfectly carved, turned legs for optimal appeal and factory tested to support up to 350 lbs.